Tom was born in Bremen and studied bass and composition at the HFM "Hanns Eisler" in Berlin. 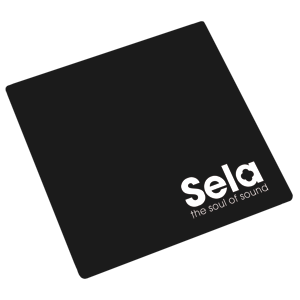 He was winner of the Berlin Jazz Award 2002 with his band "Gondwana". He is bass player in the trio "GoiGoi", the "Compania Maria Serrano" (Sevilla), in "Talisman - New Gypsy Art" (Rus, Ukr) and the "Michio Flamenco Project" (Berlin) and others. 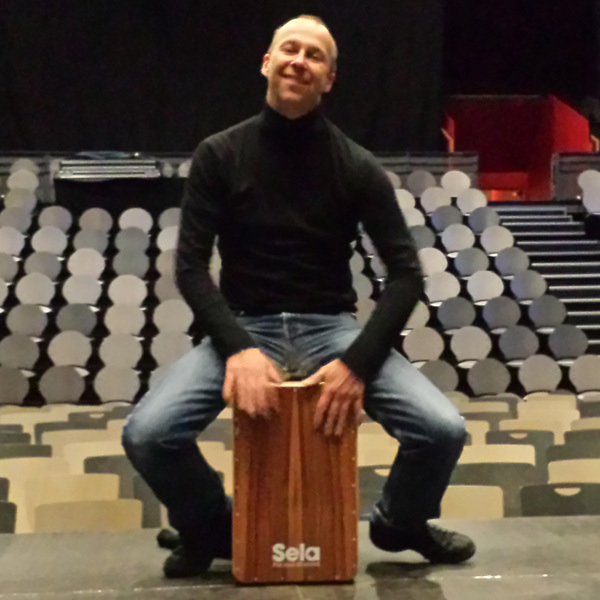 Tom plays Cajon, composes for (dance) theater, film and piano music, works as a producer and teaches workshops. 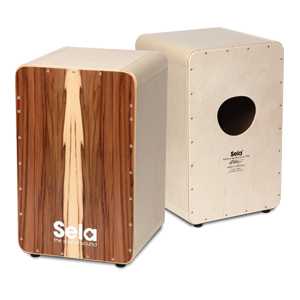 "The CaSela Cajon sounds great. 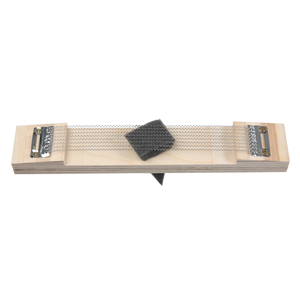 The bass and snare sound are perfectly in tune."